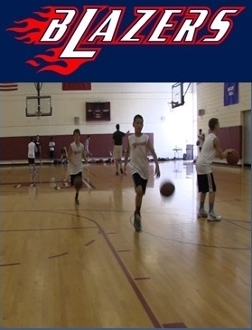 By Clicking "Yes" on this page to accept the AAU Program Terms and Conditions and by paying the Player Deposit using this Online Store, I am agreeing to abide by the Terms and Conditions of my child's participation in the Blazers AAU Program for the upcoming season, as outlined in the email offer I received. Please Note: We are using our Online Store to process credit card payments for those players that have been offered a position on a Blazers AAU Team. Please do not purchase this product and complete payment unless you have received a written offer via email. If you have any questions, please send an email to info@blazersbasketballclub.com. Thank You. Please note that the Player Deposit is NON-REFUNDABLE.